The day just brightens up when someone you know smiles at you. It would be brighter when you smile back. A smile can go far. It would take your farther if you know that the smile was sincere or genuine. Genuine smile can be spotted easily. 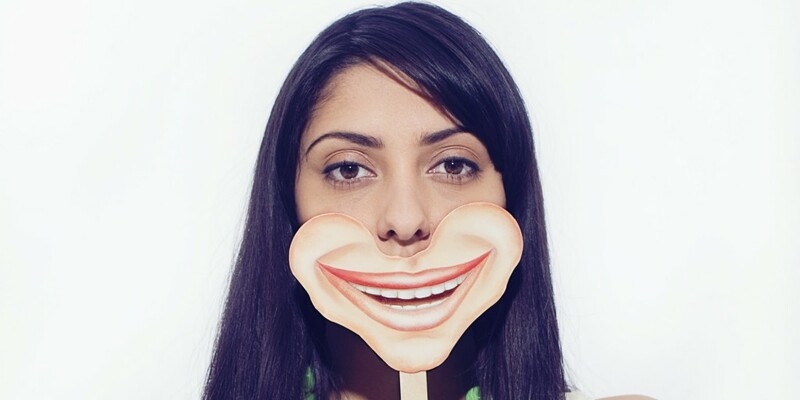 If you smile like you mean it, you use two kinds of muscles in your face. The first muscle is called Guillaume Duchenne. Duchenne muscle enlarges your cheeks which will expose your teeth (upper teeth). The second muscle is called Orbicularis Oculi; this will contract which will form wrinkles on the edge of your eyes. Basically, you will know if it is genuine if the eyes are closed. This is called crow’s feet. Knowing this, you can now spot a genuine smile. However, that is just the tip of the iceberg. You also need to be aware that a person can fake a smile. Faking a smile is easy and effortless. Absence of closed eyes: As mentioned earlier, one characteristic of a genuine smile is the closing of the eyes. Even if someone is covering his/her mouth, you can tell if he/she is genuinely smiling through the eyes. If you only see teeth without closed eyes, he/she is probably faking it. 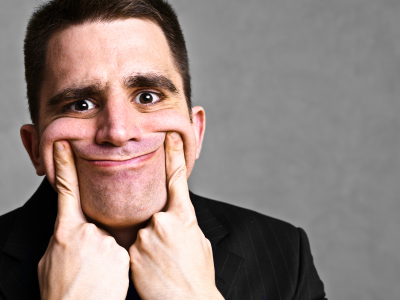 Absence of wrinkles: If you smile honestly or genuinely, the wrinkles will give you away. Wrinkles are hated by many but when you smile, this is the most beautiful thing because it tells if you are genuinely smiling or not. 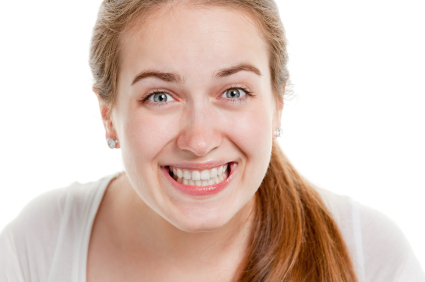 Visible lower teeth: When you genuinely smile, the muscle moves upward which will lead to wrinkle formation (on the edges of your eyes) and closed eyes. In the case of genuine smile, you really do not need to show all your teeth. The upper teeth is enough. Smiling is a gesture that is very simple yet very powerful. It is an important part in communication therefore it should not be ignored or disregarded. How wonderful it would be if all Singaporeans smile. You should encourage other Singaporeans to smile genuinely. It lightens the heart and brightens the mood. You will see. Try to smile genuinely or sincerely and you will know the difference. Encourage other people to do the same.